Each Application Code is Pre-Scanned by AVAST Anti-Virus (Licensed Version) and each Application is VeriSign Signed Shareware 35 days of ‘No-Obligation’, fully functional, single user, Avast scanned and Symantec code certified free trial to try before you buy. Serving overseas customers since last 12 years for offshore product maintenance. Free Pre-Sales Support.1 year free warranty support post sales. AMC chargeable after warranty for upgrades and support. 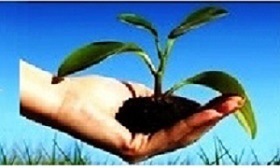 Let us build India together by paying Tax, using GSTGSS Software. Simply run your bussiness using our product, partner with us for your GST billing software at a very afordable cost. 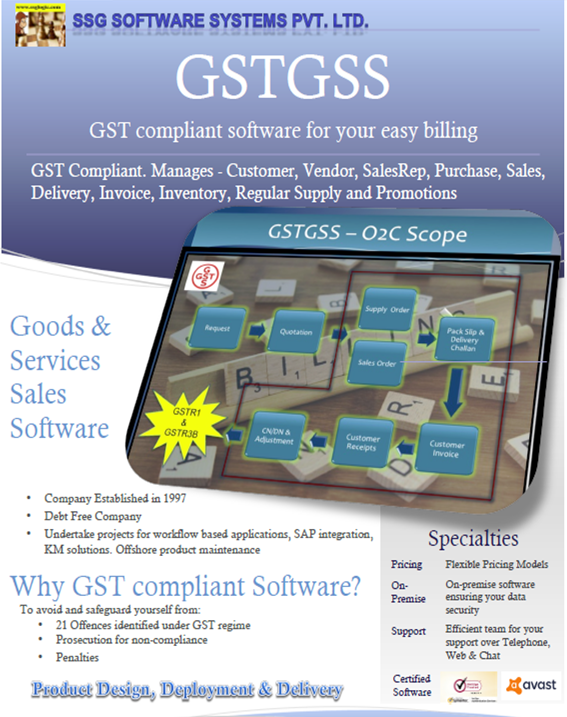 Get GST software Implementation support. GSTGSS helps you managing all your warehouses with State code and GSTIN of the warehouse. Invoice Management in GSTGSS handles material transfer from Warehouse to warehouse and automatically takes care of Tax calculation, ITC Calculation, advance adjustment and payments and receipts. 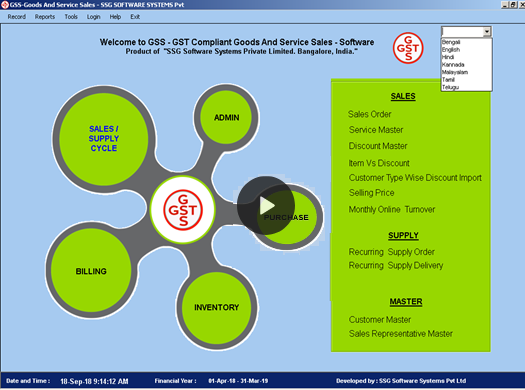 GSTGSS software has a separate module for sales price fixing based on several inputs and judgement by the user from these inputs. GSTGSS software provides facilities to maintain buying price and a host of other selling prices to provide a scope to change the MRP.When a barcode generator is integrated with the software, new MRP labels can be generated. If business is conducted through the GSTGSS software, ITC will be calculated as per GST law. With GSTGSS software in place, tracking is included everywhere to make life easy for the business. GSTGSS implements State code based Tax calculation as per GST law. GSTGSS software takes care of computing tax for free supplies which are part of offers and promotions, integrated with GST Invoicing. 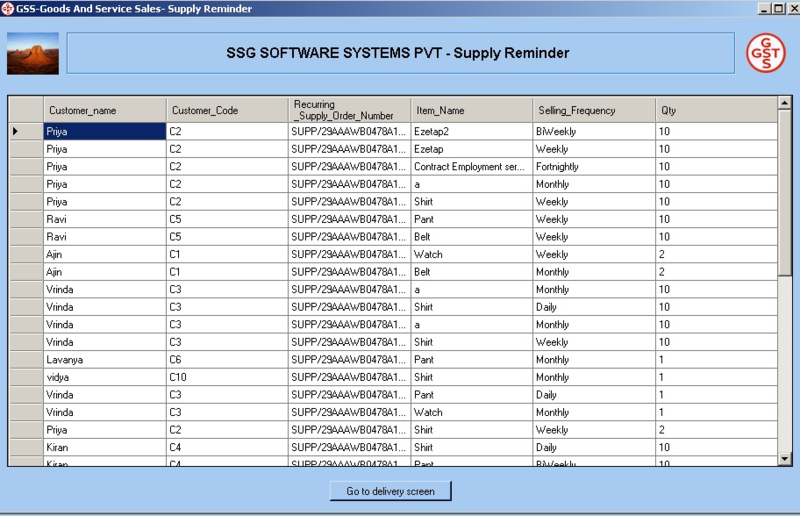 GSTGSS software provides facility for recording “Known” post supply discounts. 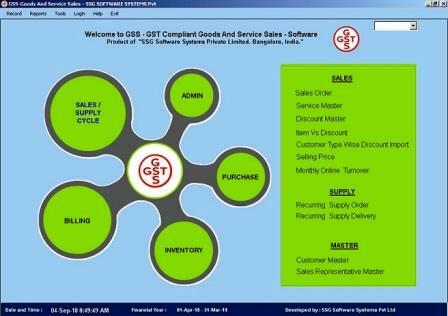 These GST laws are implemented in GSTGSS software. 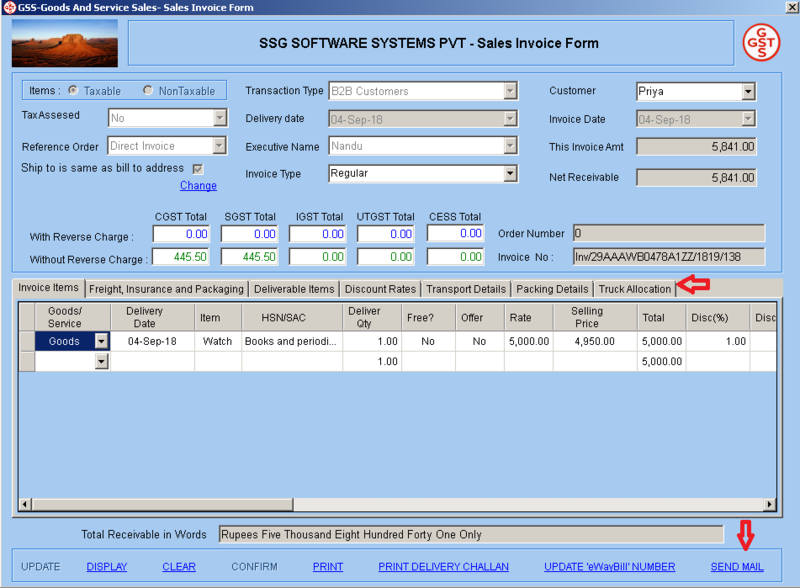 GSTGSS software enables implementation of HSN and SAC data and using them to do business.